Four years ago eToro, the world’s leading social investment network, wanted to stand out from the crowd. eToro’s community-powered network enables every investor to see, follow, and automatically copy the actions of other investors in real time. In 2010, they made a decision to take a more humanistic approach to trading and investing and began looking for a service that would enable them to get more personal with their customers. eToro’s mission is to revolutionize the way people access the financial markets and make their trading experience more social, simple, enjoyable and transparent. To make copy trading even easier, they implemented social trading services on-the-go with eToro’s Mobile Trader for Android and iOS. 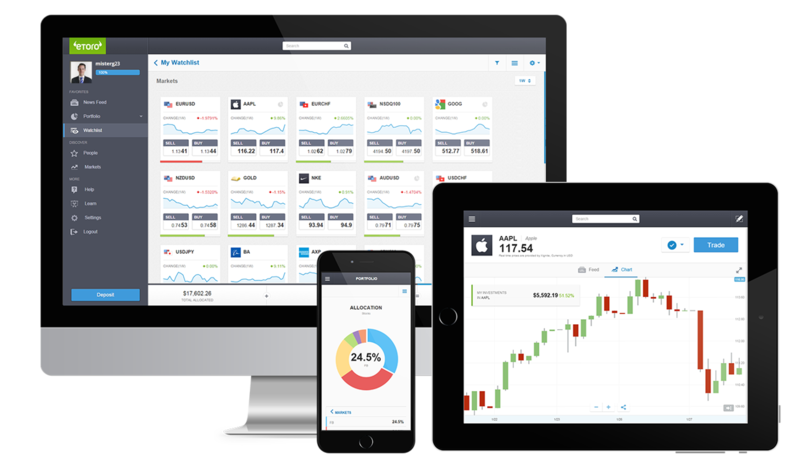 eToro’s customers could now learn from each other and share live trading information in real time. 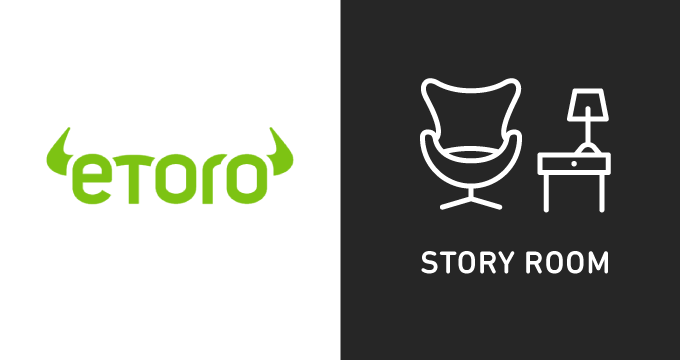 However, in order to ensure customers were getting the attention they deserved, eToro needed to be as active in this space as their users. They also needed to stay in front of an increasing number of customers, to meet users on their preferred channels, and a better way to form meaningful customer relationships. When eToro consulted their trusted cloud solution provider, DoiT International, it was easy for DoiT International to steer them in the right direction. DoiT International, a leading cloud solution provider in Israel and Greece, helps companies migrate, integrate, and implement powerful cloud technologies. In order to make the transition to better customer service and to differentiate their business through better service, eToro first needed to migrate more than 1 million historical tickets from their existing legacy software over to Zendesk Support. The only challenge: different time zones. Much of Zendesk’s support staff and engineers are based in San Francisco, whereas eToro has offices in multiple European locations. Fortunately, DoiT International, a Zendesk partner located in Israel and Greece, was up to the task. 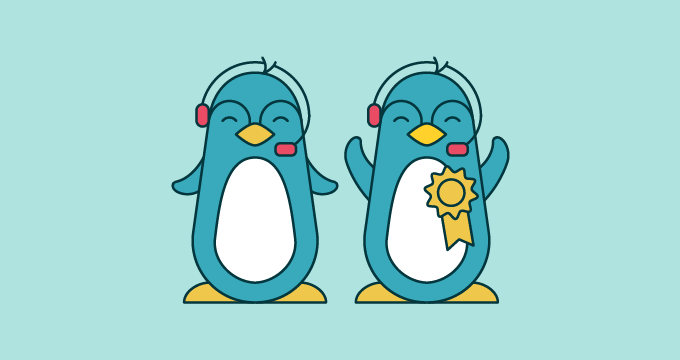 “Having a partner in the region who is familiar with the local culture, is physically close to the customer, speaks their language, and has vast experience in cloud solutions enhances the joint effort and collaboration between Zendesk and its customers,” said Ovsiovich. DoiT International had a team of engineers working onsite and around the clock to integrate all of eToro’s backend systems; with DoiT International’s knowledge and expertise, as well as sheer dedication, eToro was able to give their customers a more personalized experience through Support. Fast forward to 2016 and eToro’s social trading network boasts over 5 million registered traders in more than 170 countries. With thousands of new accounts created each day, eToro manages 5,000 email tickets and live chats per week through the help of Support. Live chat has been particularly useful—and heavily used—for handling multilingual questions. eToro has put a help center in place for each language, including German, French, English, and so on. eToro’s leaders place an emphasis on people and make it easy to meet the customer service team. “As a growing social trading network, eToro needed a customer service solution that could scale, and Zendesk Support was able to do that and more,” Ovsiovich added. In fact, both customer and agent counts are growing. Need a helping hand? 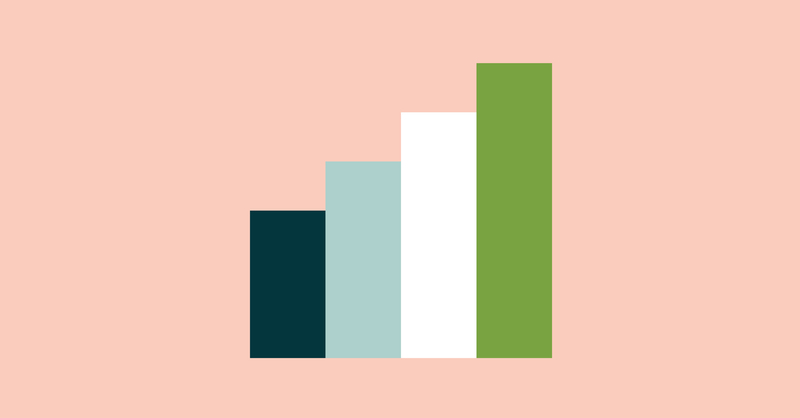 Learn more about Zendesk partner programs.